This Khon Kaen DTS is a Thai only DTS. 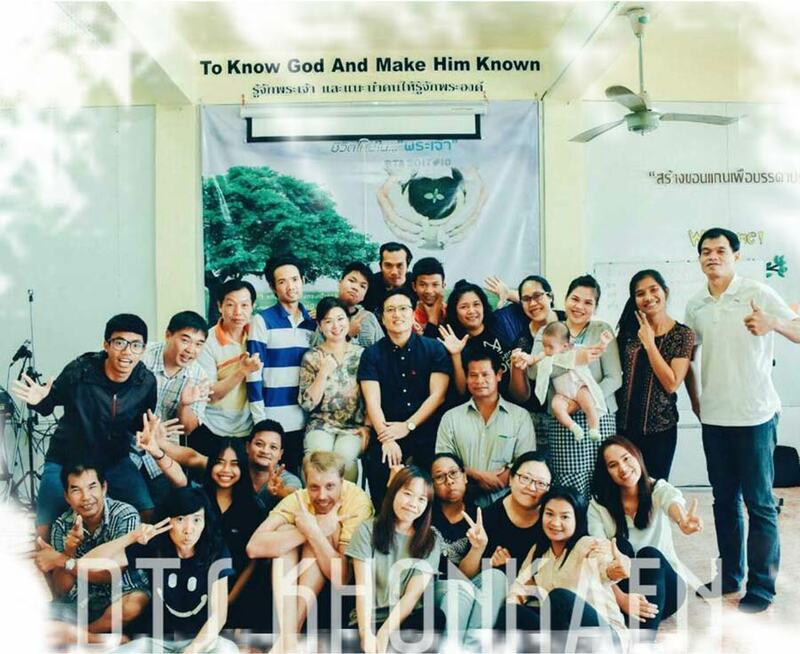 We want to be a part of giving tools to and building up Thai people, to equip them for ministry. We also want to be a part of building up their lives. We accept that everyone isn't perfect, including us, but we we want to be someone that God can teach, that God can use. On behalf of our DTS, we want to thank everyone for faithfully praying for us, and thank you for your support.